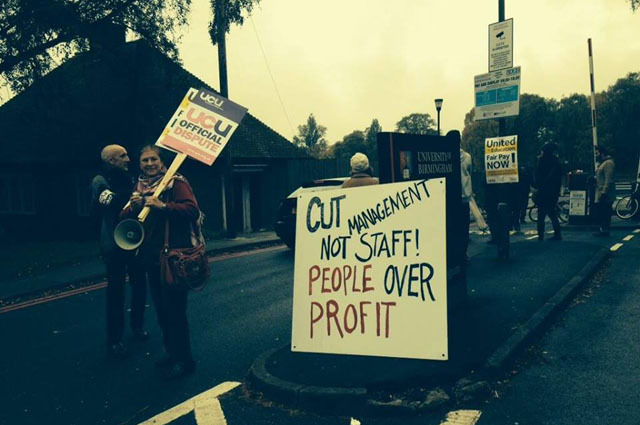 Students don’t care about a stupid lecturers’ strike in reading week, argues Xander Seddon. As a sportsman, Wednesday night is a big night for me. After drinking all the beer in town, relentlessly pestering some unfortunate bird and, failing to get with her, vigorously getting with the burger that somehow found its way into my hands, I return home and collapse into my bed, spent. I find it apt, then, that lecturers have chosen to strike on a Thursday. I’m sorry, chaps and chap-ettes, but the vast majority of us are too hungover to care. Students come to unay for three things: to get a 2:1, party and make friends. Almost all of us manage to achieve all three and, should one fail, it’s usually from an excess of the latter two. Nowhere on this list, or indeed on any other conceivable sub-list, does giving a damn about lecturers throwing their toys out of the pram feature. What’s of more interest to me is what on earth they have to moan about in the first place. Is their research proving a little too taxing? Are they perhaps not feeling as appreciated as they want to by us students? Or are they quite simply feeling a little bereft of attention, shorn as they are of the spotlight by more important things – like booze, babes and banter? 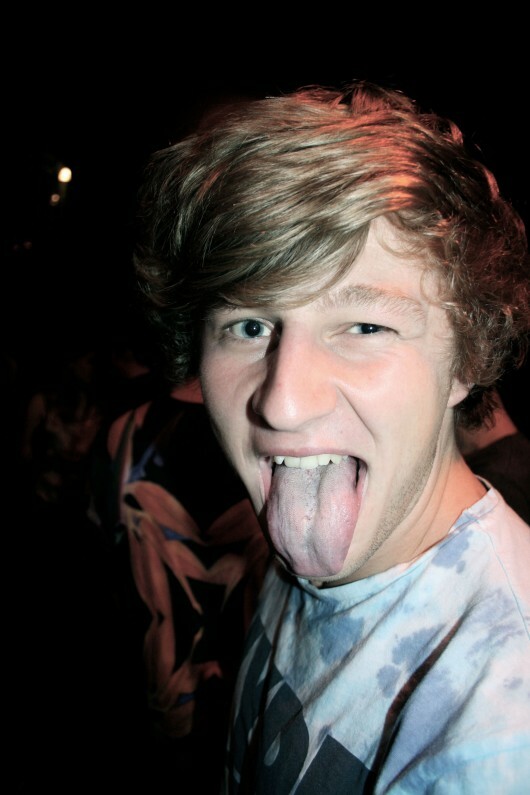 Stick your tongue out if you like babes, booze and banter. This brings me to the crux of the issue. At my uni, and at many others around the country, this week is reading week. Arts students like me have no lectures and usually very little work. It’s the perfect opportunity to go on a mad one, which is exactly what I have been, and will continue to be doing. After my social on Wednesday, for instance, I have a Hallowe’en house party to attend on Thursday before my mate’s 21st on Friday. I may even go on a rogue one to the Student Union club on Saturday, one of the world’s worst nights, a pit of iniquity and disrepute. This sort of behaviour is by no means atypical. There have been far more people out this week than there normally are, and the same is mirrored across our green and pleasant land. With this silly lecturers’ strike, were someone to approach me, or any of my mates, and ask what the lecturers’ strike was about, a short pause for reflection would follow. We would think; then we would reply that we had no idea. Perhaps more importantly, though, our response would be two-fold: not only would we say that we have no idea but, quite frankly, that we don’t give a toss either. Afterwards, we’ll probably see off a pint for good measure.